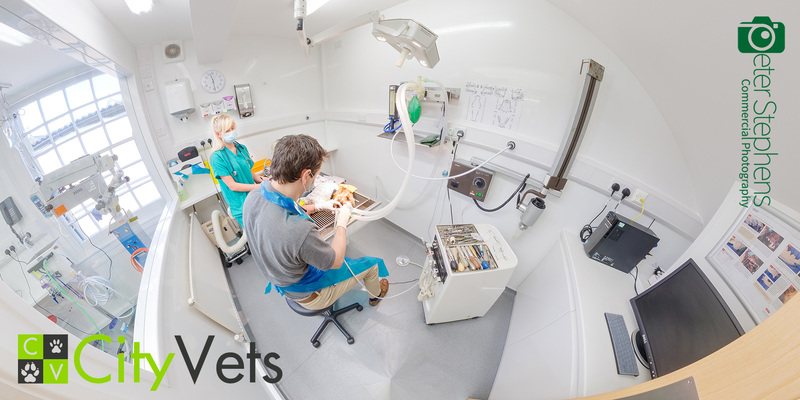 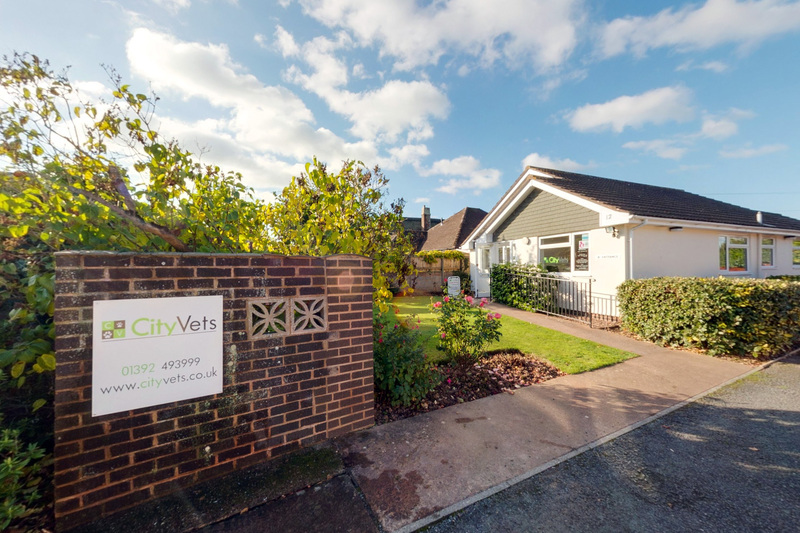 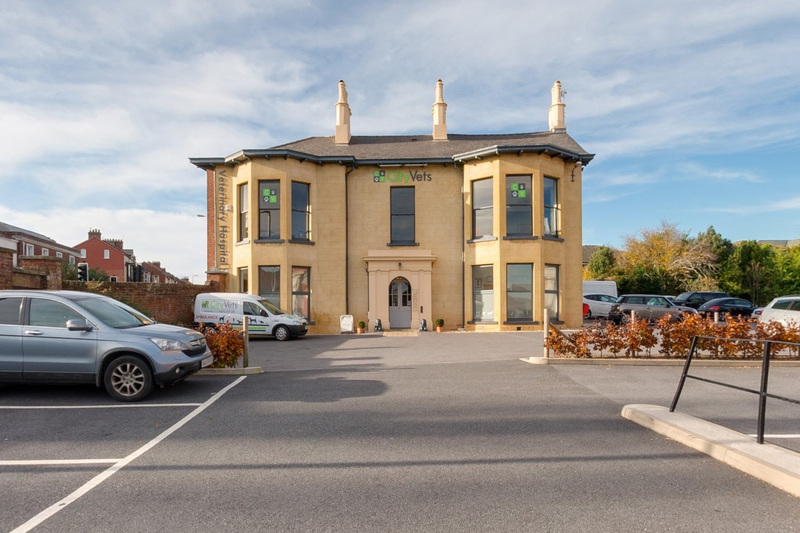 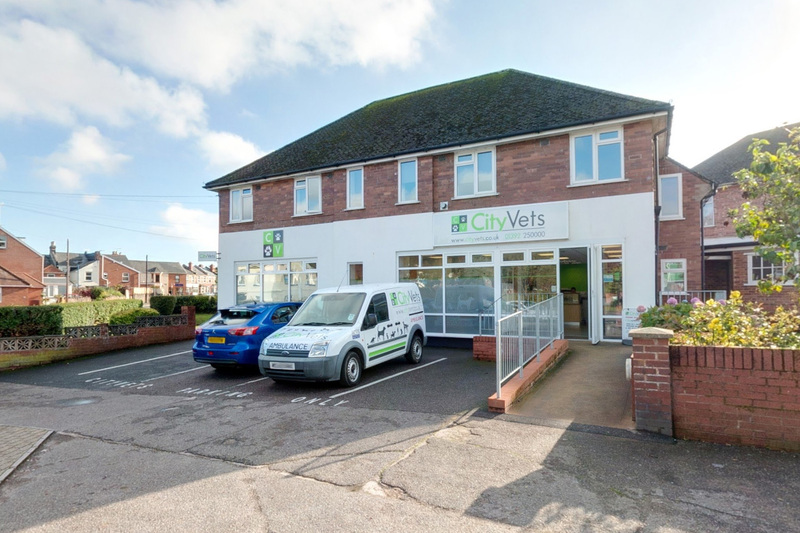 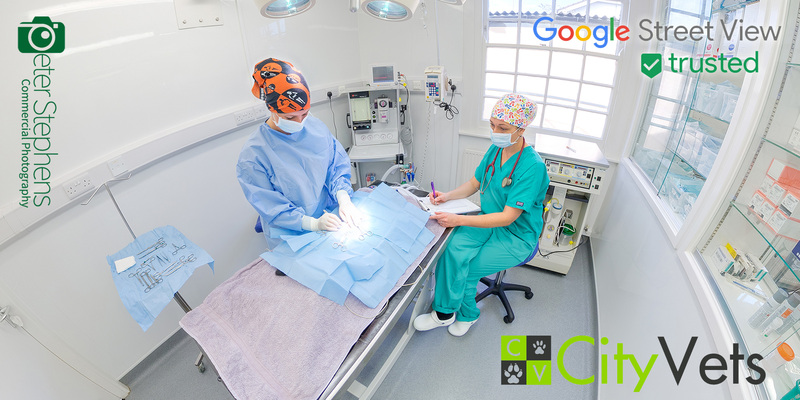 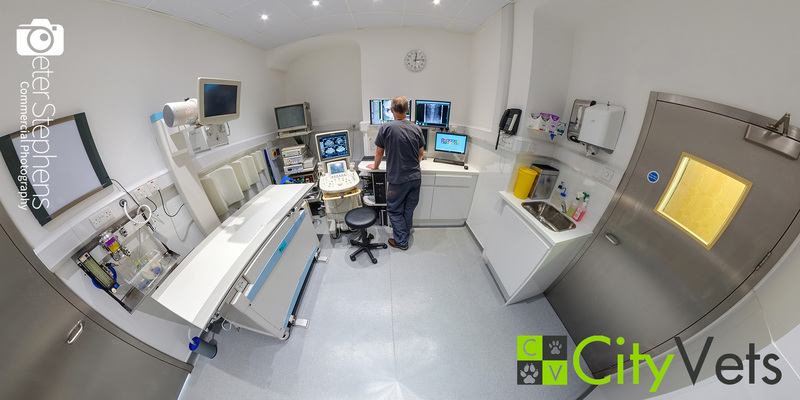 We are pleased to present our Google Virtual Tours of City Vets Exeter. 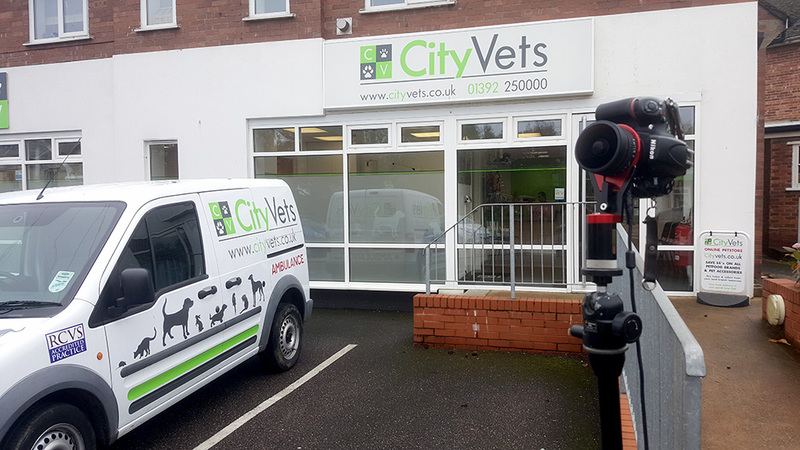 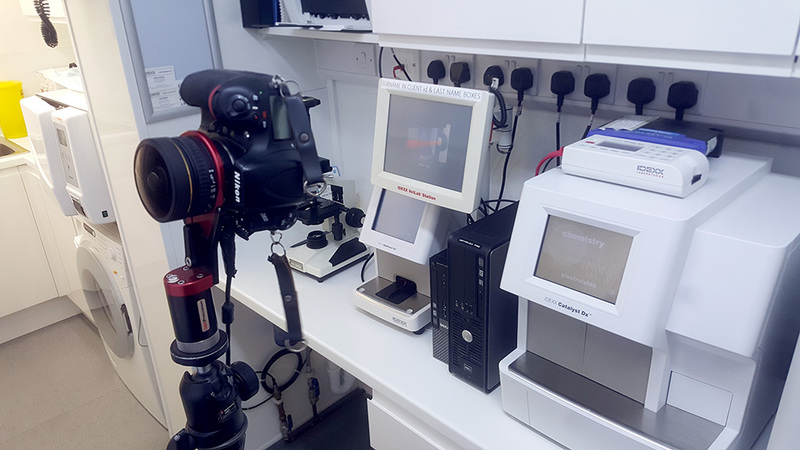 We where commissioned by City Vets to produce Virtual Tours to publish on Google Maps of their four practices in Exeter. 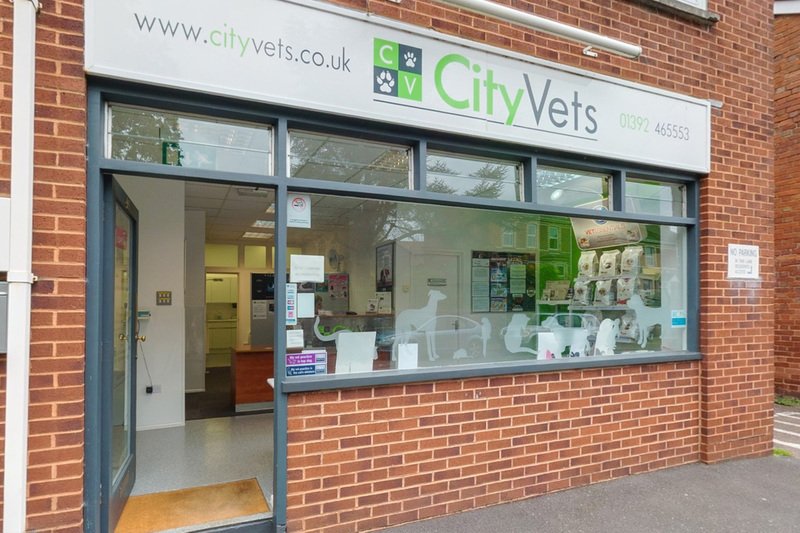 They wanted to use them to show off their practices to their customers and to help attract new staff into the business. 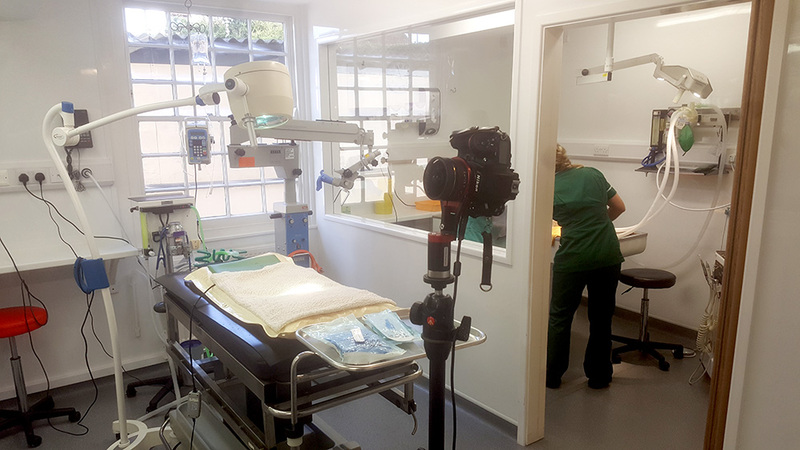 Some of the scenes where staged with people and animals, which added a challenge for us when shooting and processing the images. 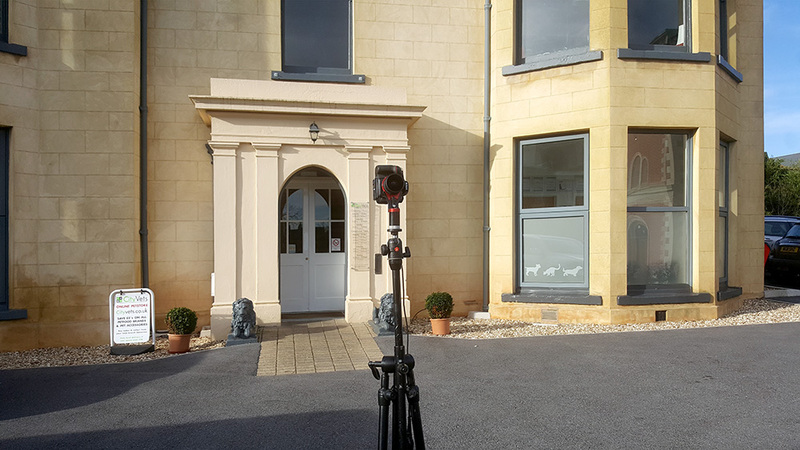 Fortunately the models all stood nice and still, at times it felt like the mannequin challenge craze that’s going around. 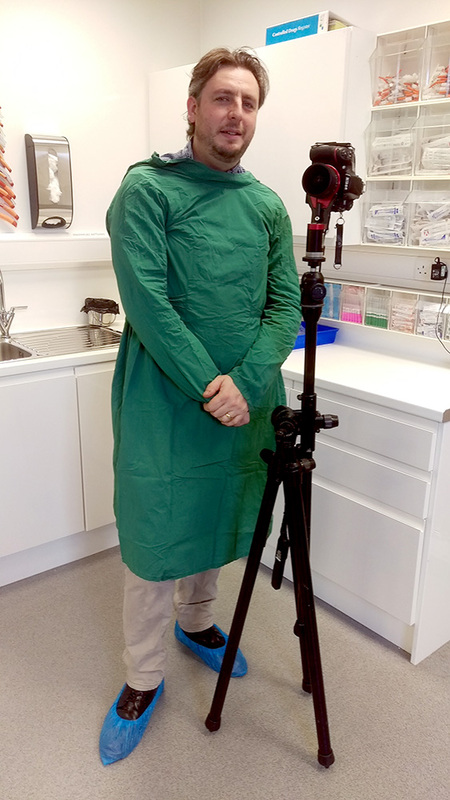 The tours go into through all areas of each of the practices, including the operating room meaning Peter had to dress appropriately to be allowed in.